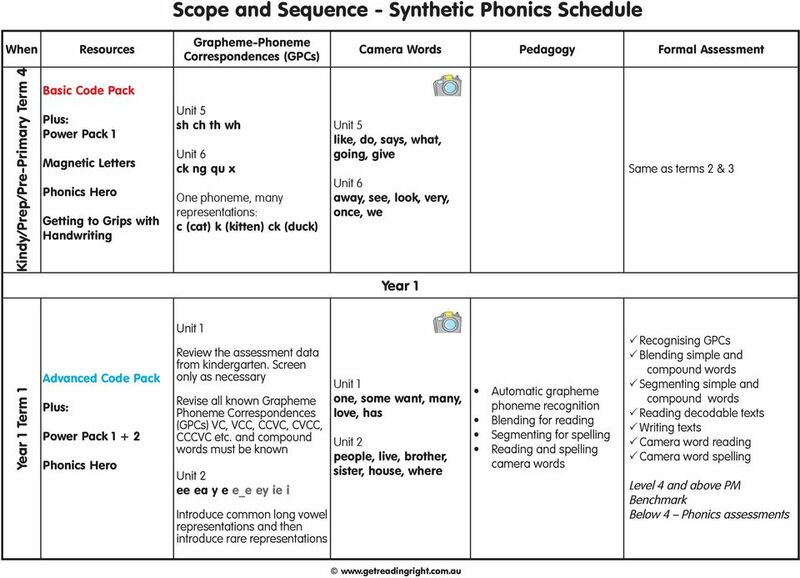 Download "Scope and Sequence - Synthetic Phonics Schedule"
This approach ensures that: A) Children develop key concepts about the way English is written. 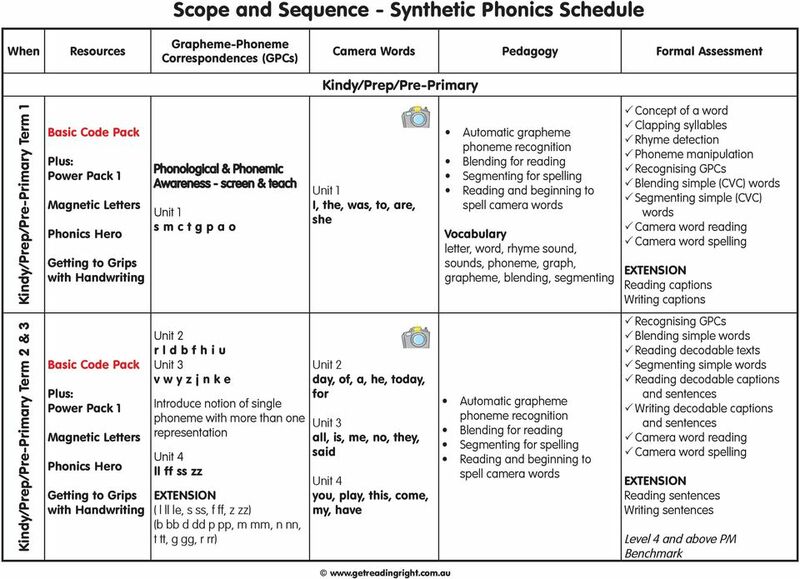 Phonics. 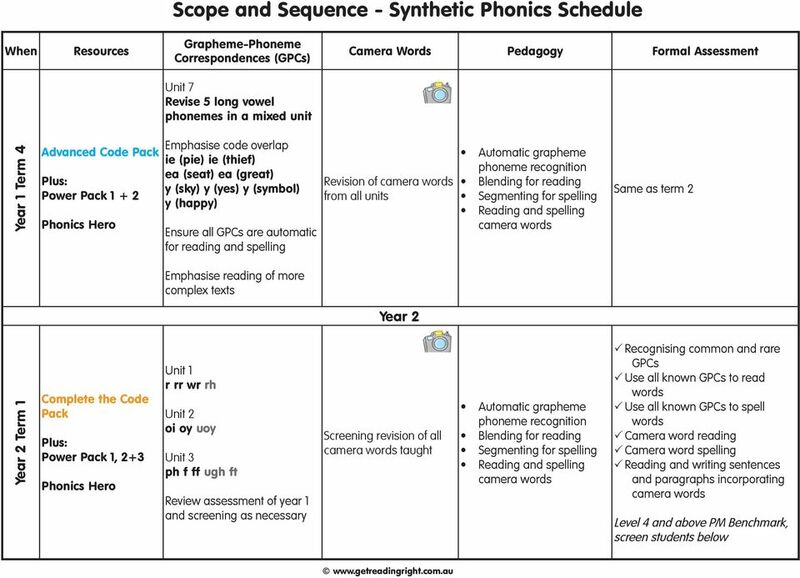 Graphemes A grapheme is a symbol of a phoneme. It is a letter or group of letters representing a sound. After 5 errors the Challenge will end and target lessons drop down. Nessy Tip: Go to My Account for teacher controls and student records. 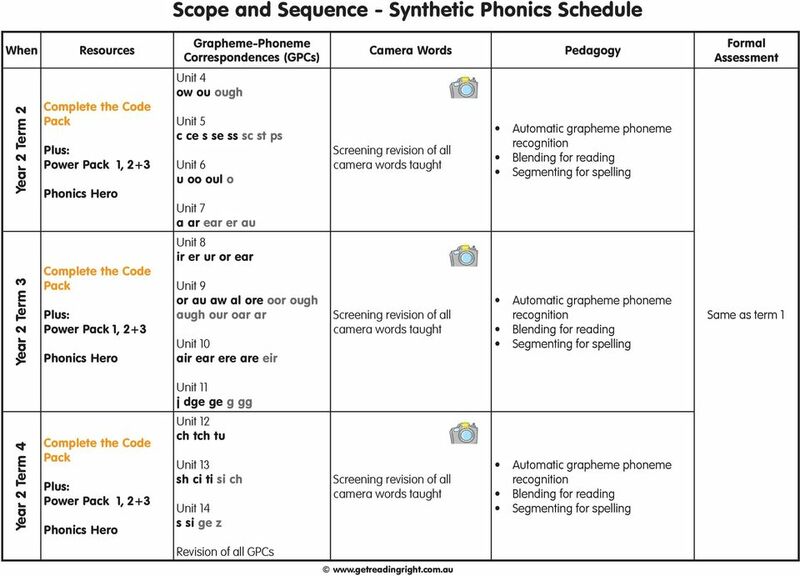 The English Alphabetic Code. 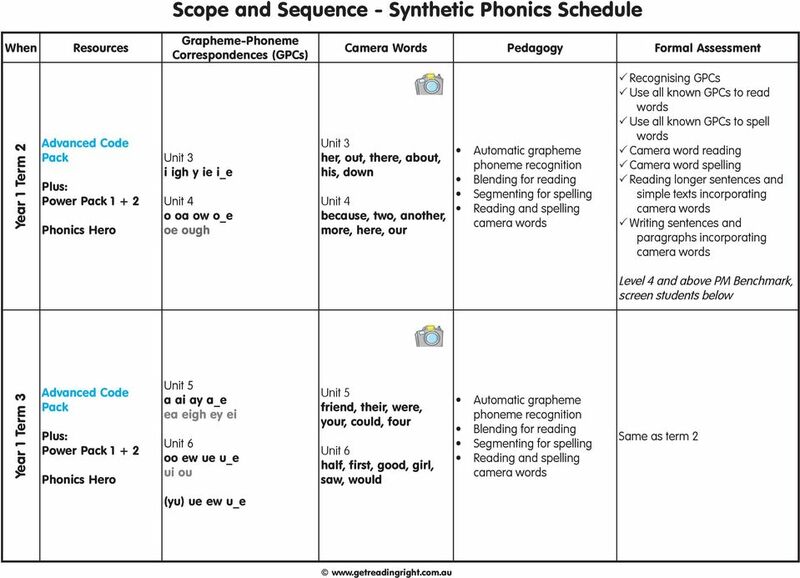 graphemes in key words graphemes, or spelling alternatives which are code for the sounds with key pictures /s/ s.